During school holidays we run our fantastic Big T’s surf club which is full of great activities for children of all ages, and this year we are delighted to say that Sound Diving from Plymouth will be returning and offering dive taster sessions in the outdoor pool, and excitingly, although weather permitting, our outdoor pool will be open. However, we are also lucky to be located in a beautiful part of the Devon which has lots of places to explore and various activities that can keep all the family entertained. We have put together a list of suggestions for you of some of the best things to see and do whether it is sunny or wet during the Easter School holidays. View Big T’s surf club Easter Holidays programme. A truly therapeutic workout for the mind, body and soul, guaranteed to help you smile on the inside (and out), until your face hurts!!. Staying true to the teachings of yoga, this class aims to relax and revitalise the body whilst boosting and uplifting your mood. 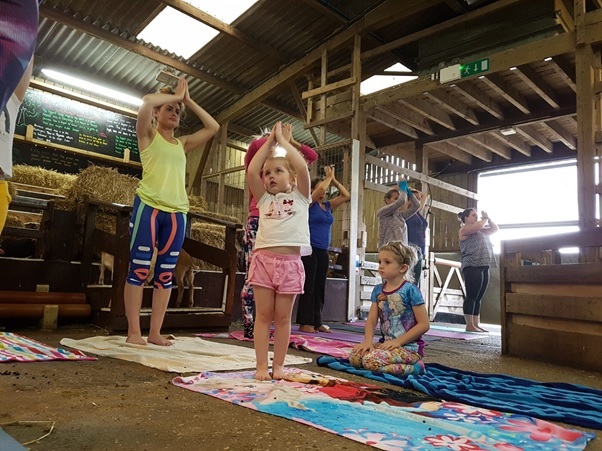 During our one-hour yoga session together, we will practice animal-themed asanas and deepen your connection with the animal kingdom. 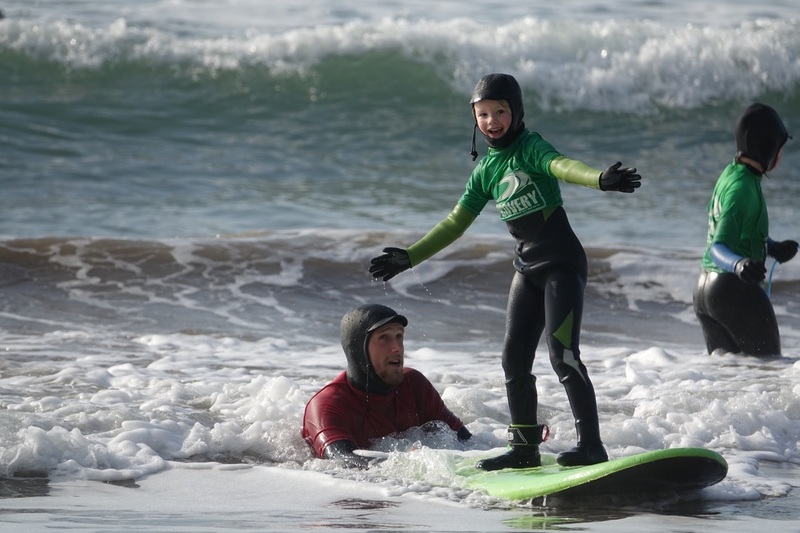 Learn to surf at Bigbury-on-Sea and Challaborough Bay with South Devon’s premier surf school since 2002, Discovery Surf School. They also offer a SUP & kayak hire centre. 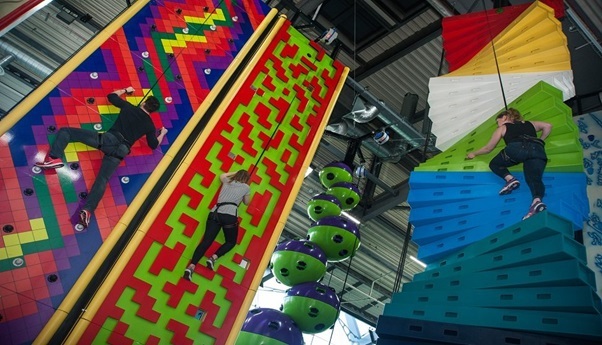 Their indoor climbing centre is filled with 44 unique climbing challenges to get your heart racing and body moving. Clip ‘n Climb is healthy and challenging fun for ages 4yrs+, however we also offer Mini Mountaineer Sessions for those aged 2-3yrs. For those under 2yrs who don’t want to miss out on all the fun they also have a brand new Soft Play Area! For more information please visit https://plymouth.clipnclimb.co.uk/ use code THURLESTONE20 to receive a 20% discount. Easter Egg hunt at Overbecks 19th – 22nd April. Get set to go on an expedition across the globe, just as explorers did in the past, as they set out to discover new plants and bring them home. You can collect the clues to find out all about how plants grow and what they need to keep them healthy. Overbecks has lots of rare and exotic plants from all over the world - imagine you have found all these wonderful plants and sailed into Salcombe harbour to deliver them to the gardener at Overbeck's. They have two trails - one for children aged 7 and under and one for aged 8 and over, which cost £2.50 per child. An exclusive opportunity to eat cake with the apes at Paignton Zoo! 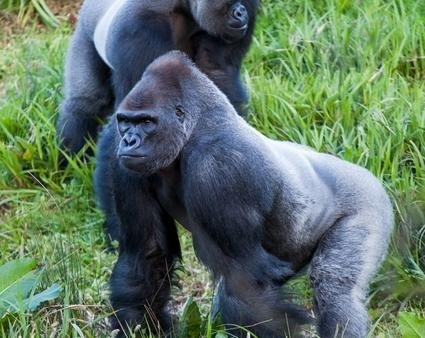 This fundraising event is in support of our vital animal conservation work which aims to make a significant and lasting contribution to the continued survival of apes and their habitats. All proceeds will go towards our conservation work as we are a registered charity.